Amsterdam's picturesque canals and historic Diamond District are just two of the gems to discover in this laid-back city. 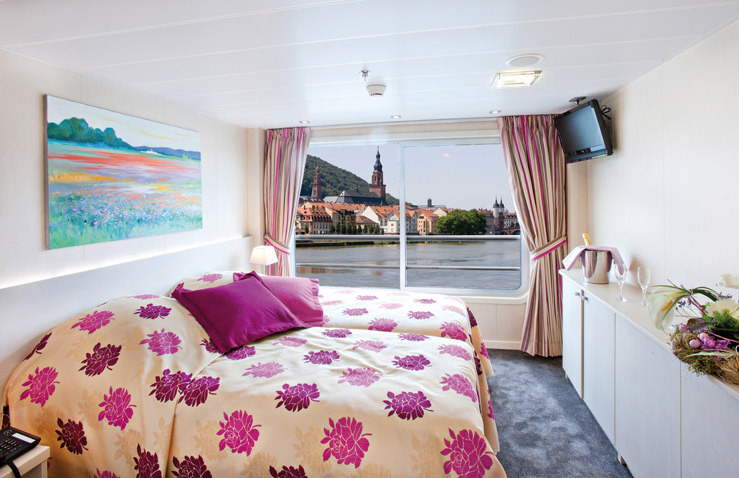 Further ports of call include Cologne and Rüdesheim as you sail along the romantic Rhine. 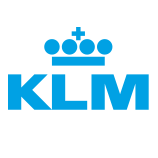 ​Fly to Amsterdam today, where you'll board your ship. 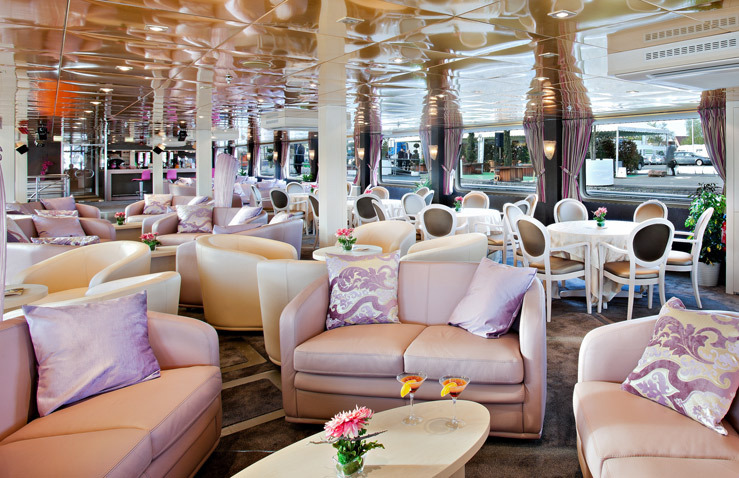 Settle into your cabin and meet the ship's crew over a drink with your travelling companions before dinner. Later, you might choose to board a boat for an optional tour of the city via its canals. Amsterdam is home to picturesque canals, world-renowned museums and many architectural treasures. On our optional guided tour this morning discover the De Rieker Windmill, which has featured in many of embrandt's paintings, and head to the Diamond District. Before heading back to the ship, we also visit the floating flower market. This afternoon you can opt to visit Volendam, a charming fishing village, where we'll visit a cheese factory to see how Gouda cheese is made. We then head to Zaanse Schans open-air museum. After dinner, an optional stroll around Amsterdam's Red Light District will introduce you to one of the city's oldest and most beautiful areas, not to mention its most notorious. En route to Nijmegen, we'll stop at the Kröller Müller Museum. Located in Hoge Veluwe National Park, it houses many works by Van Gogh, Picasso, Monet and more. We then set sail for Krefeld, where we arrive this evening. 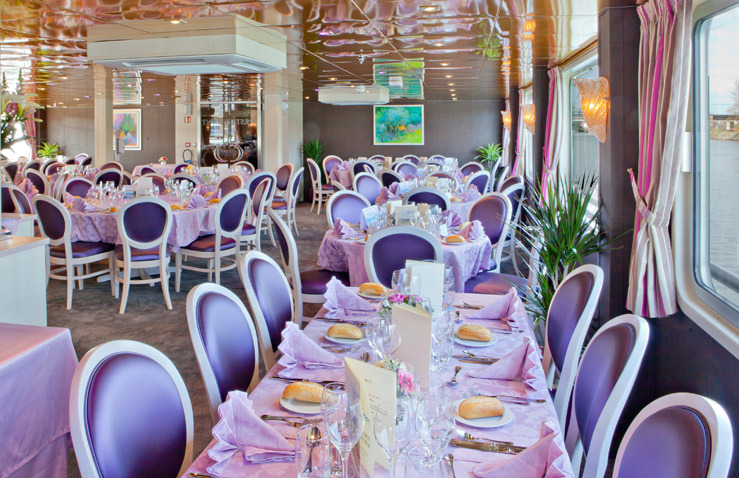 ​We'll pass famous German towns including Düsseldorf as we sail to Cologne, enjoying lunch as we go. On arrival join our optional tour of this picturesque city, located on both sides of the Rhine, which is home to a famous cathedral and a wonderfully historic centre. This evening the ship sails to Kœnigswinter for an overnight mooring. ​This morning we'll enjoy spectacular scenery of vine-clad slopes and striking castles as we pass Koblenz and the mighty Lorelei Rock. On arrival in Rüdesheim, why not join a shore excursion to discover this historic, wine-producing town. After a short tour, we'll head to a tavern, where we'll learn more about German wine and enjoy a tasting. After dinner on board the ship, you might choose to head back into town and visit the Drosselgasse, a lively street filled with traditional taverns. 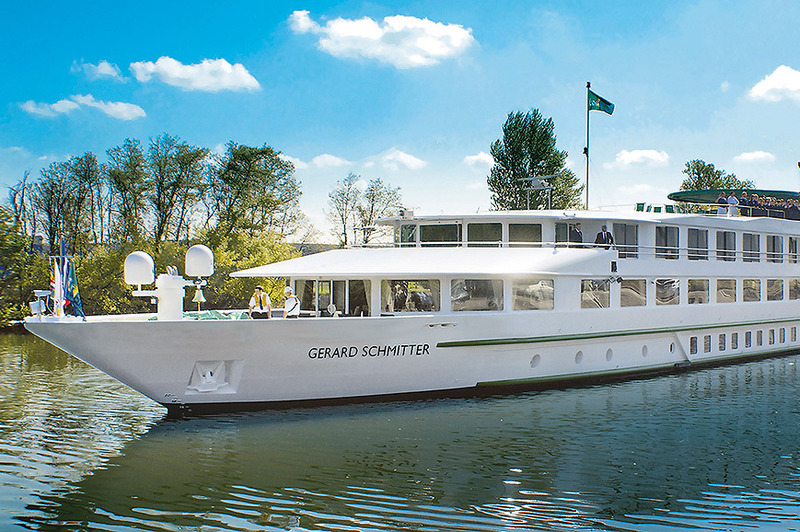 ​Your ship's next port of call is Mannheim. From here, you can discover the cosmopolitan city of Heidelberg on our optional excursion, dominated by the ruins of a Renaissance castle. After a stroll around its gardens to enjoy panoramic views of Heidelberg and the Neckar River, we'll enjoy a guided tour of the Old Town. There's time to explore in the company of your travelling companions before heading back to the ship. A gala dinner will round off our day as the ship cruises overnight to Strasbourg. We meet our guide on the board of the ship and walk toward the pier where we board our cruise boat. We will travel along the famous Port of Amsterdam and continue along the legendary canals. Even today they continue to define the city’s landscape, and in 2010, Amsterdam's canal ring was listed as a UNESCO World Heritage Site. Besides providing a stunning backdrop to the city’s historical centre, cruising the canals is one of the most memorable ways to discover the city. So come aboard with us and take a relaxing trip through the Dutch capital. After our tour, return to the ship with our guide or spend some free time on your own in the city. Amsterdam is one of the most unique and extraordinary cities in the world. From its romantic canals to its world-renowned museums and historical significance, it’s a city that never ceases to surprise. Our first stop will be the De Rieker Windmill, one of the eight windmills in greater Amsterdam. Built in 1636 to help drain water out of the surrounding land, the De Rieker Windmill is now an elegant private residence. You will have no doubt have seen the mill in many of Rembrandt’s painting and engravings. Then we head to the Diamond District to observe how the talented cutters facet the raw diamonds into the jewels we buy. Our guide will explain in detail how a diamond is valued. After the tour, you will be able to spend some time browsing the shop. We will return to our coach and head for the famous flower market. This is the only floating flower market in the world, and one of the most fragrant places in Amsterdam at any seasons. It includes 15 florist and garden shops, as well as a range of souvenirs. Kröller Müller Museum is situated in the Hoge Veluwe National park, one of the Netherlands' largest national parks. When we arrive, the guide will hand you an admission ticket and you will be able to visit the museum at you own pace. The Museum is named after Helene Kröller-Müller, who collected 11,500 objects d’art with the help of an advisor, H.P. Bremmer. In this museum you will find an important collection of canvases by Van Gogh, but by also his contemporaries, including Picasso, Seurat and Monet. In the museum grounds, you can discover an incredible collection of modern sculptures; this part of the museum was opened in 1961 by the Director A.H. Hammacher, who dreamed of being able to display these works outside and was able to due to the exceptional location of the museum. Rüdesheim am Rhein is a town in the Rhine Valley, Germany. It’s known for winemaking, especially of Riesling wines. A small train will take us through the Rhine vineyards. After a tasting of local wines in a wine cellar, we continue with the "Siegfrieds Mechanisches Musikkabinett" museum, also called the music museum. We will hear some very old mechanical musical instruments as well as some barrel organs. We will then walk down the Drosselgasse, famous for its small restaurants with orchestras. Heidelberg is cosmopolitan, friendly, and vibrant city is made up of 15 distinct neighbourhoods. Its high quality of life comes through to visitors, who feel genuinely at home here. We begin with a visit to the outside of Heidelberg Castle, where we will be able to see the Renaissance ruins and parts of its restoration. The castle has a history that is almost as old as the city itself. From either the Great Terrace or the gardens, enjoy amazing view of Heidelberg, the Neckar River, and the valley. Don’t miss seeing the Heidelberg Tun. Built in 1751 by Prince Elector Karl Theodor, it housed the wine paid as taxes by the wine growers in the region. Also enjoy a stroll through the castle gardens, once considered a masterpiece of their time. Built upon several terraces, they were made up of many flower beds, mazes, sculptures, heated greenhouse with orange trees, large ponds, waterfalls, and a man-made grotto. After we visit gardens we head for the Neckarmünzplatz, on the banks of the Necker River, and continue with a guided tour of the old city. We will pass by the Church of the Holy Spirit, the most famous church in Heidelberg, whose steeple dominates the town. And then you can take advantage of some free time to wonder through the streets and shops before returning to the coach. 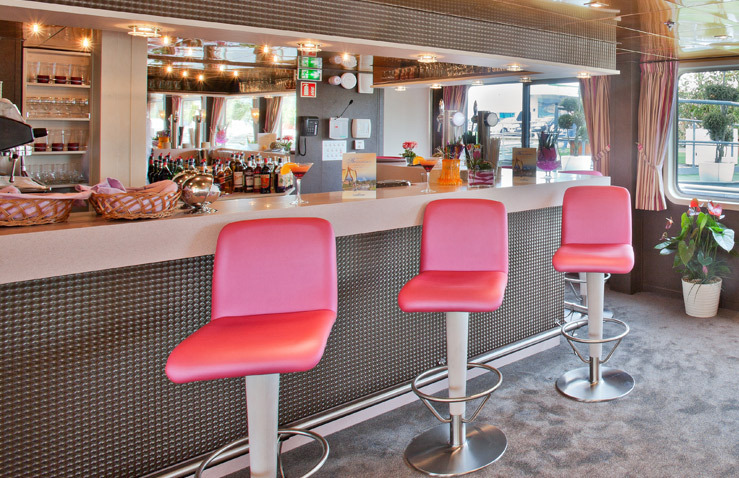 4* Premium Ship 3 deck premium ship Built : 2012 Length : 110 long Width : 11.40 m wide Cabins : 88 cabins Capacity : 176 passengers Facilities : lounge-bar with a dance floor - bar - dining room - large sundeck with deckchairs - lift - terrace - French balconies ( Mid and Upper deck ) - gift shop. 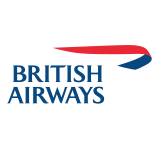 – Central heating, 230 V electricity, air-conditioning, TV and video in the lounge, Wi-Fi on board. Cabin Facilities: all cabins are equipped with shower and toilet, hairdryer, satellite TV, radio, safe.